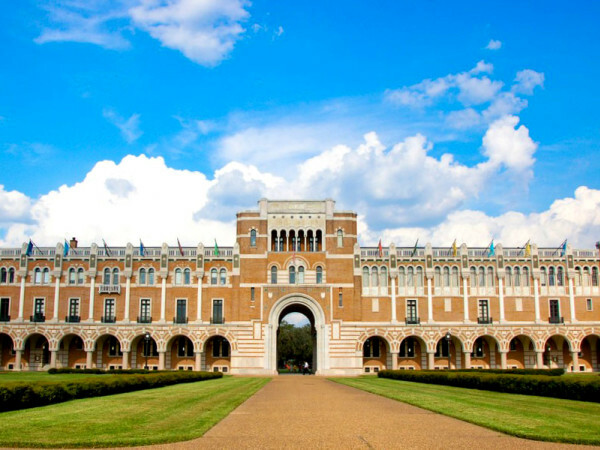 Students from middle-class families could get full tuition scholarships or grants to go to Rice University, under a brand-new financial aid plan. Rice has unveiled a new initiative to dramatically expand financial aid provided to students from low-income families to those with incomes up to $200,000. 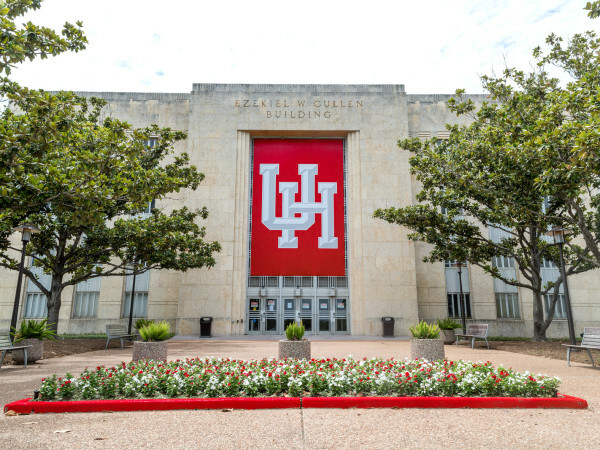 The new plan, called The Rice Investment, allows for full tuition scholarships and grants to be offered to students from middle-income families. Full tuition scholarships will be awarded to degree-seeking undergraduates with family incomes between $65,000 and $130,000 who are eligible to receive need-based financial aid. In addition, students with family incomes between $130,000 and $200,000 will receive scholarships covering at least half of their tuition. Support for students from low-income families will also be enhanced under the program, and students with family incomes below $65,000 will receive grant aid covering not only their full tuition, but also all of their mandatory fees and room and board. "Talent deserves opportunity," Rice President David Leebron says. "We've built on our already generous financial aid to provide more support to lower-income and middle-class families and ensure that these students have access to the best in private higher education." The Rice Investment will also reduce the burden of student debt. Beginning in the fall of 2019, degree-seeking undergraduate students from families with incomes up to $200,000 who qualify for The Rice Investment will no longer be required to take out loans as part of their need-based financial aid packages. Instead, loans will be replaced by scholarships and grants. Students will still be expected to contribute toward the cost of attendance through moderate earnings from summer and academic year jobs. The plan, which takes effect in fall 2019, will impact all degree-seeking undergraduate, including continuing students, who are eligible for aid based on need. Some families may qualify for even more aid depending on their circumstances. Families with large assets or certain unusual circumstances may not qualify for this need-based aid. The average price of attending a private research university was just under $60,000 before financial aid, according to College Board data. The median income in the U.S. for families headed by parents of a typical age with college-age students was $90,120, according to 2016 U.S. Census data. "This bold step reflects our founding principles," Leebron says. "When Rice opened its doors in 1912, we didn't charge tuition. Rice changed its charter in 1965 to begin charging tuition, but immediately began offering scholarships to eligible students. This significantly builds on that legacy and on our commitment to make a Rice education accessible and affordable for students from all backgrounds." 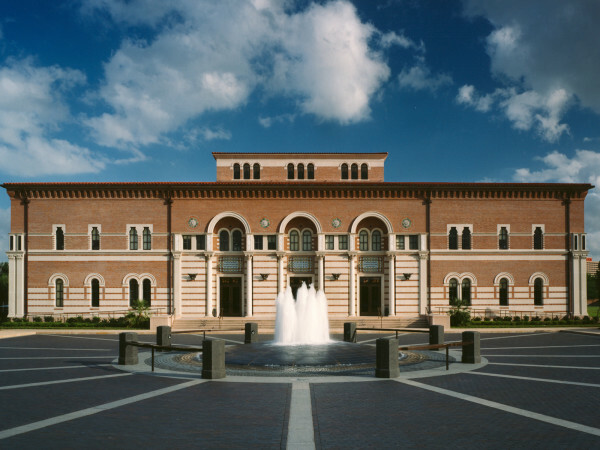 Rice is frequently ranked as one of the nation's best values among private schools. Its annual tuition is currently at $46,600.